Are you interested in becoming a Condor Mentor, a Condor Ready Lab, or do you want to benefit from our limited offers for early adopters? In a 1-to-1 private meeting, you'll get the chance to discuss our Customer Programs (the Mentor Program, Early Bird Program and Condor Ready Lab program). 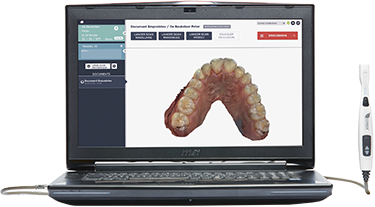 A partnering Condor Ready Lab will be hosting live scan sessions. Interested in the Condor Mentor Program, but you can't make it to the GNYDM?